CAMARGO, IL. (Tuesday, January 7, 2014) – The University of Northwestern Ohio All Star Circuit of Champions will warm up the frigid winter with hot racing action in the south to kick off the 2014 season. There will be five events scheduled for Florida in February with a minor adjustment to the original schedule – a third race has been added at Bubba Raceway Park and is being substituted for the originally scheduled Screven Motor Speedway event. It all kicks off with three straight nights of racing at Bubba Raceway Park in Ocala, Florida. The Thursday, Feb. 6 event will pay $3,000 to the winner while Friday, Feb. 7 will pay $4,000 and the finale on Saturday, Feb. 8 paying $7,000 to win. The southern events – all part of the UNOH All Stars’ Eastern Region points – will wrap up at Volusia Speedway Park on Wednesday and Thursday, Feb. 12 and 13, each paying $5,000 to win. “The scheduling move makes it more convenient for the fans and race teams. We are excited to kick off our season at two of Florida’s premiere dirt tracks,” said Guy Webb, President of the UNOH All Stars. Last year, of the 5 events scheduled, only the two events at Bubba Raceway Park were contested as rain claimed the other three races. Donny Schatz swept both events at the Ocala speedplant. The 2014 UNOH All Star Circuit of Champions roster of race teams will be impressive. Hartford, Ohio’s Dale Blaney scored his fourth series championship in 2013 and along the way ran his career feature win total to 99 – more than any other driver in the history of the series. He also scored the series’ Ohio Region title. Blaney and long-time mechanic George Fisher are teaming up with new car owner Tony Kennedy for 2014 aboard the #14K. Tim Shaffer, who won four consecutive All Star championships (2009-2012) is teaming up with car owner Bryan Grove in the #45 for 2014. Pittsburgh, Pennsylvania’s Danny Holtgraver is coming off a third place in the UNOH All Star points and is also in a new ride for 2014 – the Tim Hunter #10H. Look for other young drivers to be back such as Findlay, Ohio’s Caleb Helms and West Union, Ohio’s Trey Gustin. 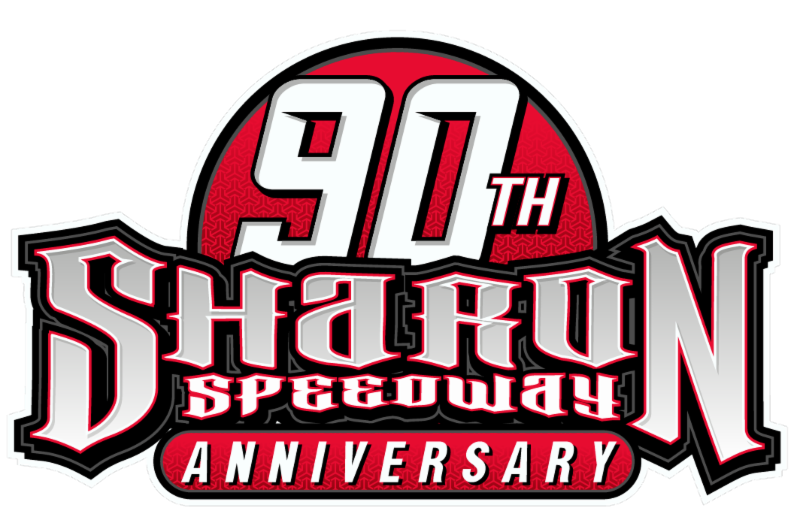 But what has a lot of fans excited is the return of four-time series champion Chad Kemenah of Findlay, Ohio and “The Wild Child,” Jac Haudenschild. Kemenah, who has been competing the last several years with the World of Outlaws STP Sprint Car Series, won All Star titles in 2002, 2003, 2004 and 2005. Haudenschild is teaming up with Rick Rogers and the Destiny Motorsports #9W to make a bid for the UNOH All Star title in 2014. And, Knoxville, Iowa’s Wayne Johnson has announced plans to battle for the All Star title in 2014. Also look for drivers such as former All Star standout David Gravel and the Phoenix Racing #59 team along with NASCAR Sprint Cup driver Dave Blaney. Schedule permitting, up-and-coming driver Christopher Bell has taken over the CH Motorsports #83 for 2014 and keep an eye on Australian hot-shoe James McFadden in the Gaerte-Norman #3G. The Florida events also draw several of the teams from the tough Central Pennsylvania circuit who will be gunning for the UNOH All Star’s Eastern Region point fund which was claimed in 2013 by Lance Dewease. Some World of Outlaw teams also compete with the series in Florida.